If you are like most business or home owners around the Orlando, FL area, you have likely invested several hundred if not a couple of thousand dollars into your roof. As this is the scenario, you likely want it to look as spectacular as possible for as many years as it can. However, there is one particular problem, and that is the fact that your roofing will not stay in perfect condition thanks to environmental elements. Many people make the assumption that they will need to replace their complete roof as soon as it shows signs of fading. 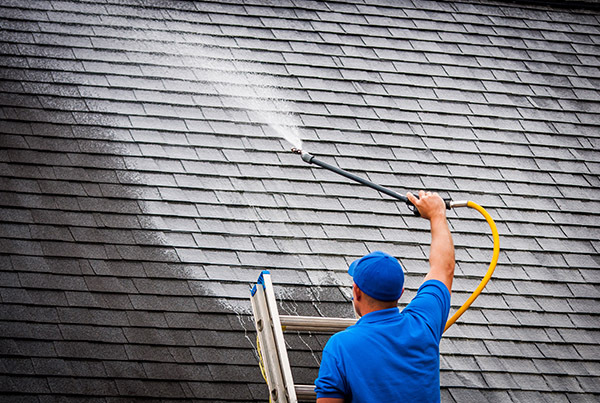 Luckily, replacing your roof is no longer your only option since our Orlando pressure washing crew has a high success rate of renovating roofs to new or like-new condition. 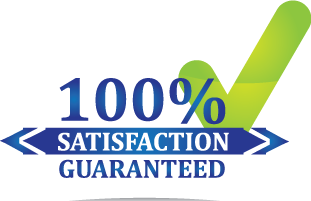 Our Orlando, FL roof power washing service has the distinctive ability to make sure that you are getting every penny’s worth out of our services. For starters, you will not find a roof cleaning squad that puts as much of an emphasis on customer service. Consequently, we will work to have your roof cleaned immediately so you are never waiting around your home or workplace longer than necessary. Our business also has a reputation for providing accurate quotes. Secondly, our Orlando roof cleaning service squad knows how to clean all types of roofs in a fashion that is effective enough to restore the visual appeal without causing damage to your roof. This is not the situation with all roof washing service companies, however, as their power washers are great for knocking roofing materials off your roof. It is essential to have a roof cleaning done in Orlando, FL every few years if you want your roof to keep looking its greatest. By doing so, you will be prolonging the lifespan of your roof because its materials will be freed from the nasty dirt and grime. If you are ready to schedule a roof cleaning service or if you want to receive a free estimate, give us a call at 407-502-5275 right away. Please contact us if you have any questions about our Roof Cleaning services. We provide pressure cleaning services for residential, commercial and industrial clients throughout the Central Florida area. If you would like a FREE quote please Contact us today! Call 407-502-5275 Now.